So I've been in Germany now for just over a week (10 days to be exact) and oh my goodness has it gone quickly. I actually feel like I have been here for about a month! Which is actually an incredible achievement because I obviously feel so settled here. Before arriving in Germany, if I am honest I was not quite sure what to expect. What was I actually going to do every day with only 12 hours of teaching a week bet you all wished you'd studied a language now ;) But in all seriousness, I had heard a lot of stereotypical German characteristics or practises both from the media and reading the blogs of other language assistants before me some of which I have found to be true some I have yet to experience. So in today's post I want to talk through some of the main things I have learned so far this past week in Germany about both the people and the culture. Germans love recycling; I mean they really love it. You can take your empty plastic and glass bottles back to most supermarkets and get real money back for them! Perfect if you are a student or running low on money. One thing to watch out for though is the vast number of people that will come and beg for your empty plastics. This was especially noticeable in Cologne where unfortunately there were so many people going through the bins to find plastic bottles to recycle. It's a difficult one. The German euro shop is way better than Poundland; pretty self explanatory this one. I found the coolest things in the Euro shop the other day, like seriously go to a Euro shop. German schools are just so chilled; so far I've been in school for a total of about 2 hours out of the past three days. Everyone is so friendly and helpful but I am yet to receive a timetable - although it looks like I'll have Mondays and Fridays off! #winning The no uniform thing kind of gets to me too a little, I guess I'm just too British. So there you have it! 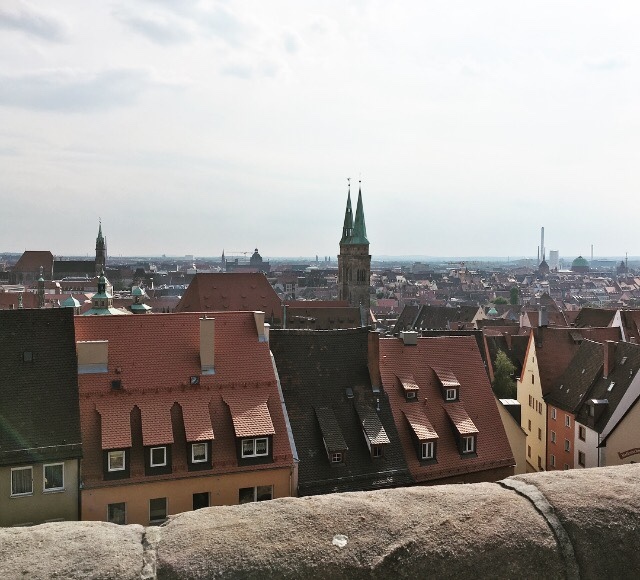 5 things I have learned so far in Germany about Germans and German life. 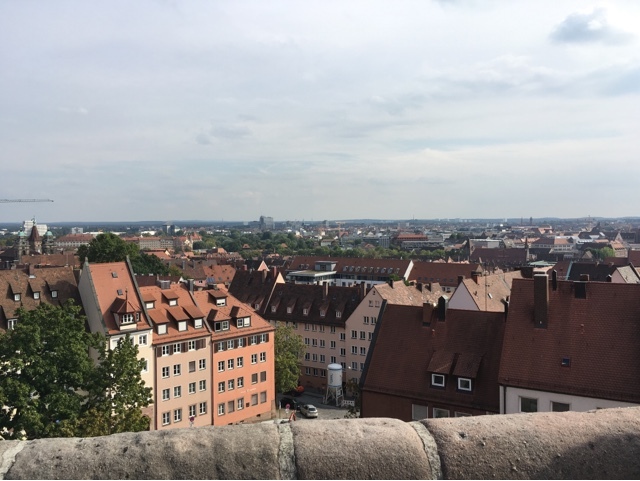 I seriously love it here, the people are so friendly and Nürnberg is such a beautiful buzzing city with an incredible atmosphere. If you are doing your year abroad comment with what you have learned about your country so far!